iGUIDE®, Canada’s leading 3D tour technology company, announced today that their 3D immersive tour will be now prominently embedded into listings on REALTOR.ca, Canada’s most popular and trusted real estate website. REALTOR.ca receives over 21 million visits per month and supports REALTORS® in serving home buyers and sellers by providing high quality and accurate REALTOR® listing information. The goal of REALTOR.ca is to facilitate the consumer’s real estate needs by being an invaluable source of industry knowledge, REALTOR® listings, and subsequently connecting consumers with REALTORS® to continue their real estate journey. As the increasing number of home buyers search online for their property, REALTORS® are leveraging the latest technologies to help them on their journey. 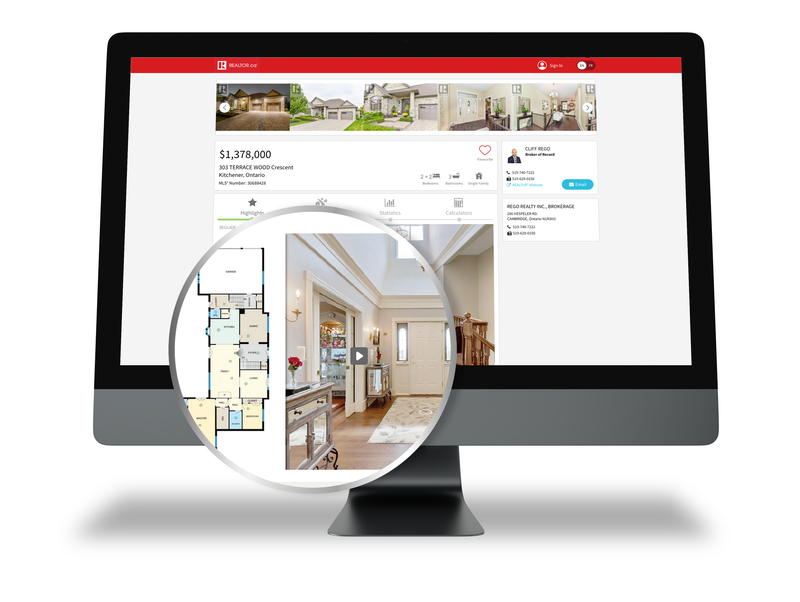 As a result, REALTOR.ca is leading the way by making technologies like iGUIDE® an important feature in REALTOR® listings and improving the online real estate search experience. “We have been watching demand for 3D technology and floor plans grow among buyers and sellers which has been met by many of our members who now embrace technologies like the iGUIDE® system. We are delighted to be working with iGUIDE® to make this information available in property listings and to drive increased engagement and leads for REALTORS®.” said Patrick Pichette, Director, Product Management, CREA. To-date, tens of thousands of listings will have showcased their property with iGUIDE® and that number is increasing daily as the network of professional photographers providing these services expands across Canada.